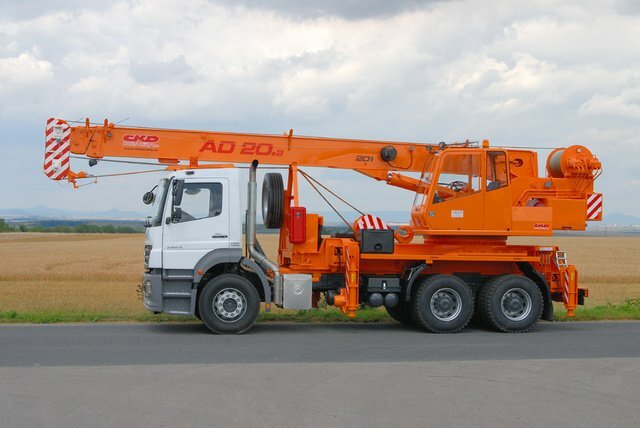 ČKD Mobilní Jeřáby j.s.c. 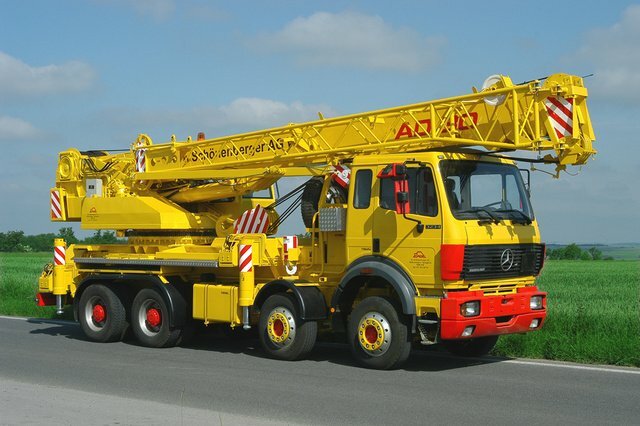 specialises in the manufacture of mobile cranes, and this includes construction cranes. 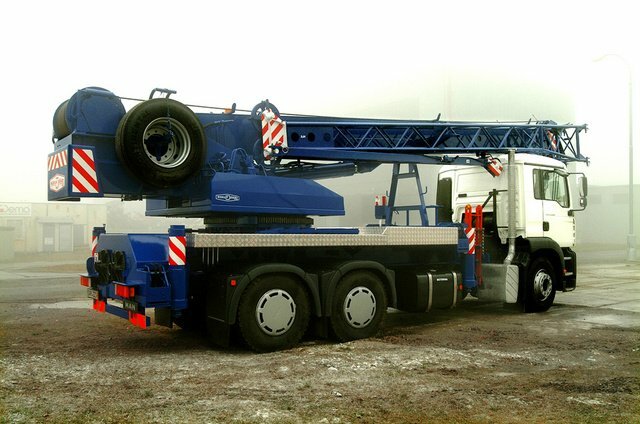 Our construction cranes are designed for construction and assembly works and they can also be used in difficult terrain.